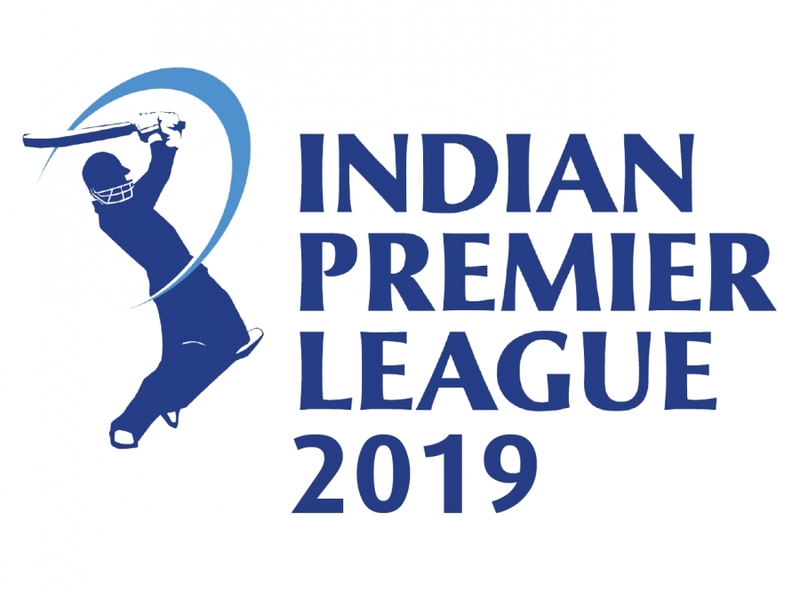 Tomorrow, cricket fans are in for a treat as the maiden ball is bowled in the action-packed, hard-hitting Indian Premiership League (IPL) cricket event in India. The IPL features top cricketing superstars from around the globe and takes place annually over two months. This is the 11th season that the popular tournament has lit up the international cricketing calendar. Eight teams will battle it out on the cricket pitches of India - first up on the pitch tomorrow are the Chennai Super Kings versus the Royal Challengers Bangalore. The tournament culminates with the finals taking place in Mumbai on the 5th May. 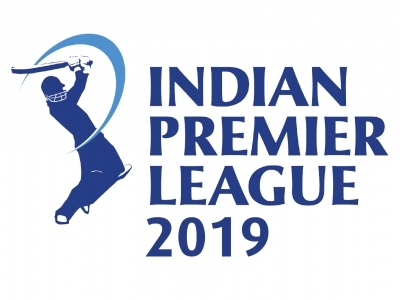 With WearCheck’s special 2019 IPL fixture lists, we have made it easier for our fellow cricket fans to follow your favourite players and teams.